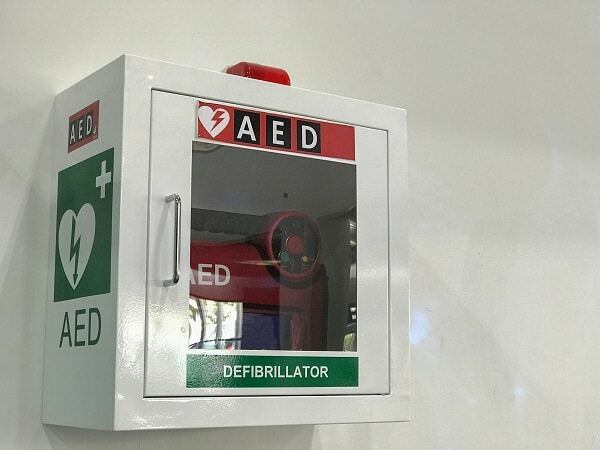 AEDs need to be maintained just like anything else on site. Just like a fire extinguisher or first aid kit, you can’t let it sit on the shelf for 5 years unused and hope for the best in an emergency situation. Someone needs to be in charge of regular maintenance checks. Most AEDs have a self check procedure, but battery life still needs to be monitored and service prompts handled accordingly. Most AEDs will need new batteries every 2-5 years (depending on make and model, usually every 4. Always check the owner’s manual). Pads will also need to be replaced every 2 years due to deterioration. They will also require cleaning time to time, again refer to your owner’s manual. The manual should also give you a maintenance timeline and who to contact when maintenance is needed. You should always have an extra battery on hand and accessories close by; such as razors and pads. AEDs are amazing, life saving tools, that we need to be sure are ready to go in the unfortunate case of an emergency. Try to get proper training or at least make yourself familiar with them. 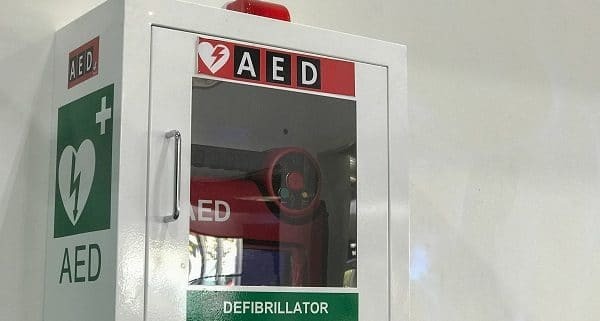 AEDs are not mandatory by the government of Canada, so if you don’t have one in your workplace, talk to your safety crew and foreman. It could be any one of us in need of defibrillation and it could mean the difference between life and death. So definitely worth the small price to save a life.